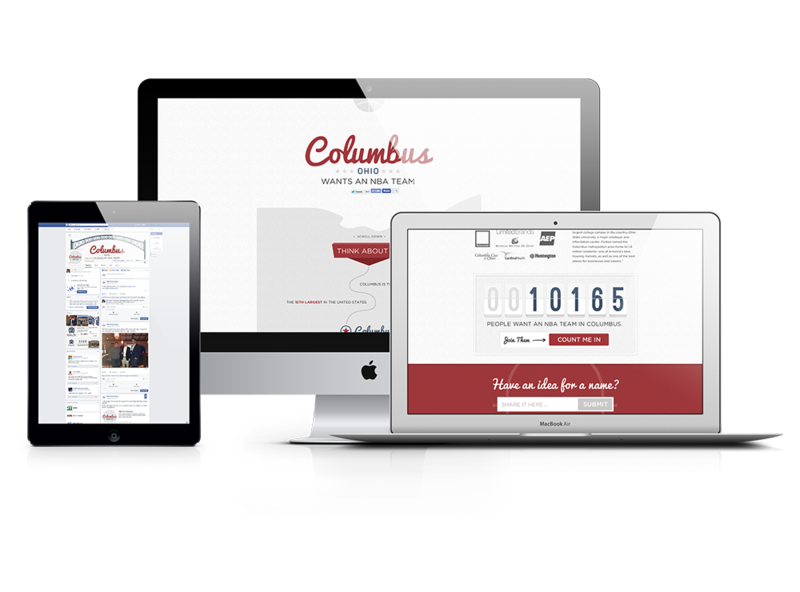 As one of Columbus, Ohio's top web development agencies, we get to work on some really cool projects. From custom e-commerce stores to social media campaigns we help our clients solve their business problems through technology. We always have to stay ahead of the latest trends and changes within the web space. Aren't sure if you need our services? Check out what we can do, setup a meeting and you'll be amazed at what we can offer to your business. No idea is too big or too small for us. We take your passion, your thoughts and your ideas and turn them into something tangible. 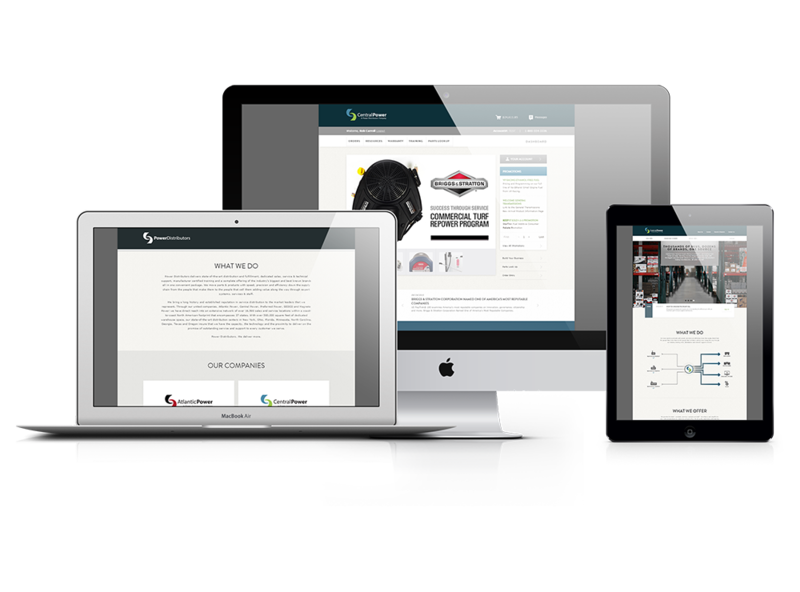 Custom web development allows you to build to fit your specific needs. Instead of using an off the shelf product and changing your process to fit that product, we build to fit your process so you don't have to change. "Think of it like Chipotle but for your website." Not sure where to even begin. We offer free brainstorming meetings where we can help you develop your ideas into a strategy and a plan. If you're happy with the plan, we can help you implement it. Working directly with our team, you get to help us design the business logic and how everything should function. Nobody knows your business better than you do. Think of it like Chipotle but for your website. Who doesn't love Chipotle? You get to customize everything so it's just the way you want it. We're available 24/7 and always happy to help. We know that sometimes you just want to talk to a real person. Don't like something, great, lets change it, we're totally flexible and you can customize anything and everything. We can custom design any website or application to fit your specific brand guidelines, giving your users that wow experience. Yes, we know that's more than 100%, we give a 110% to every project we work on. We wanted to build great things and help you grow your business while growing ours. We want to grow just as much as you do. We love what we do and it's reflected in our work. We don't launch projects until we know they will work for our clients and their goals. We've worked across multiple industries and projects of all different sizes. We know we have the top developers who can not only build a great product but can get things done under budget and on time. We answer the phone, we like face to face meetings and we're local. Right here in Columbus, Ohio. Never outsourced. Our clients are our priority and our focus. A laptop, a cold drink and we can work anywhere. Whether you're selling t-shirts locally or lawn mower parts nationwide, we've got you covered. Customized application permissions for different roles within your office and have total control. Want to be ranked #1 on Google, Bing & Yahoo. We know what it takes to get you there. Calendar or event listings with online registration, payments and email reminders. Statistics, data analysis and forecasting all things that are possible with advanced reporting. So you always know what is going on and when. Tailored to fit your user business and customers. Want a quick glance of your website's traffic and sales. We show what's important to you. Cloud based hosting for optimal performance, security and piece of mind with recurring backups. Drive traffic to your website or campaign through paid and organic means. Build your online brand. 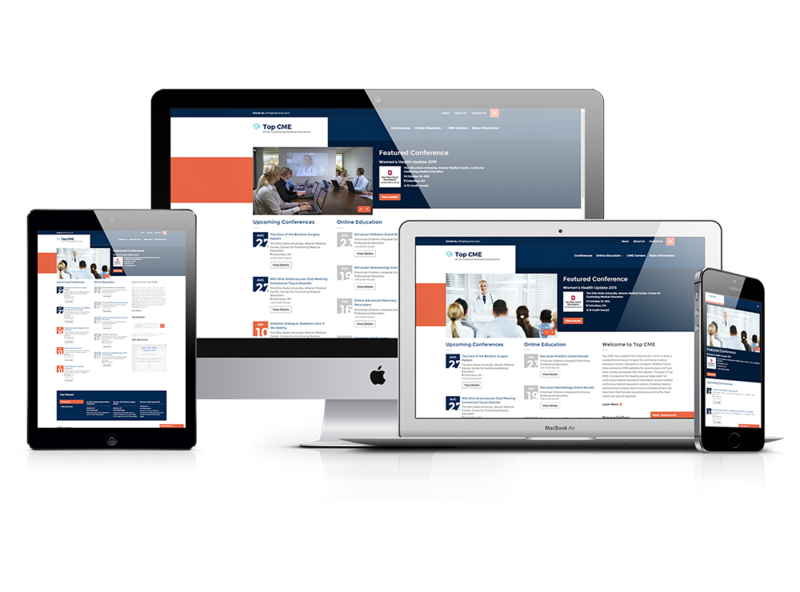 Top CME aggregates continuing medical education conferences and online education events across a variety of different CME centers across the country. We helped Central Power Systems grow from 2 warehouses into 8 nationwide as they bought up Atlantic Power Inc, Sedco Inc, Preferred Power and Magneto Power to form Power Distributors. 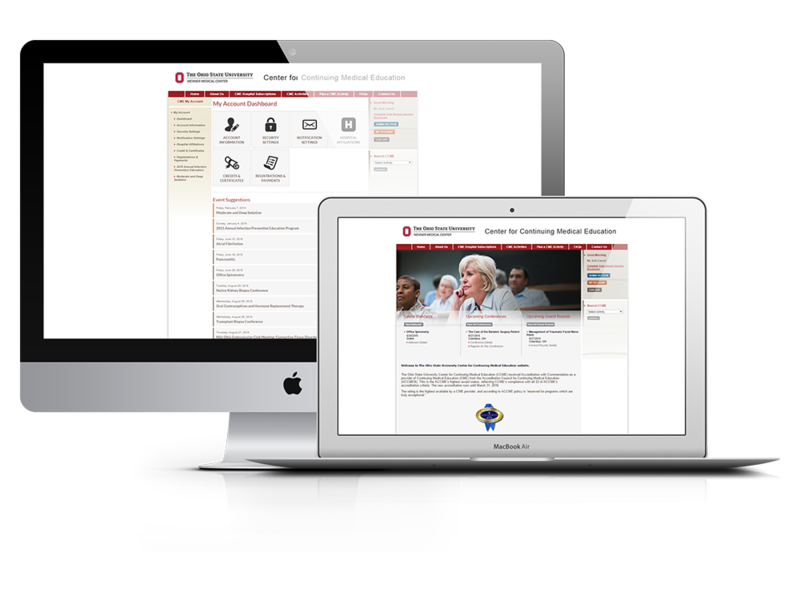 As The Ohio State University’s Center for Continuing Medical Education’s web development team, we are responsible for the ongoing maintenance and upgrading of a custom built learning management system. With the help of Derek Higaki, Ben Hurte, and Kyle Higaki, we launched a viral campaign that took off on Twitter, Facebook and the national media. I really can't say enough for the work he did for our site and the service he provided. He gets the big picture and listens to your vision -- then he will take that and move it forward in ways you never thought of. He quickly learned our business and has been able to apply his IT skills to solve problems and enhance our offering to customers. He has been great to work with and I look forward to working with him on projects in the future. We offer free estimates and brainstorming sessions.